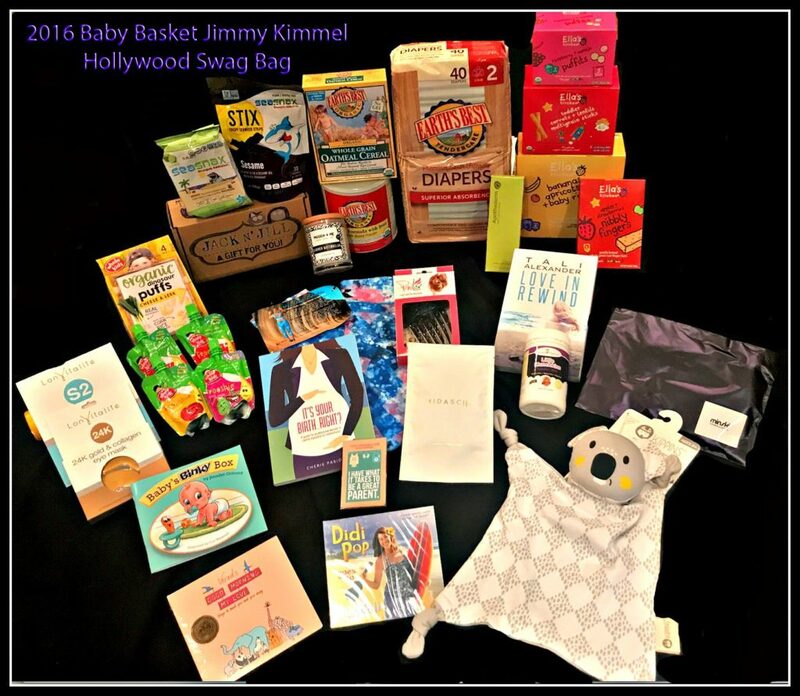 Hollywood Swag Bag Gifts Baby Basket to Bradley Cooper and Irina Shayk’s Baby Girl Lea De Seine. On Friday, April 21st, Molly McNearney (Wife of Jimmy Kimmel), gave birth to a baby boy. His name is William John Kimmel and has since undergone heart surgery. Our hearts go out to them as we wish him a full recovery. Hollywood Swag Bag and all of our generous product donors have gifted the beautiful family with a beautiful baby basket. We hope our philantropic efforts will go noticed and we can give back to LA Family Housing with an acknowledgement from the happy couple.